With a new year here Cryptology Barnsley will be bringing true terror to the mining town of Barnsley. 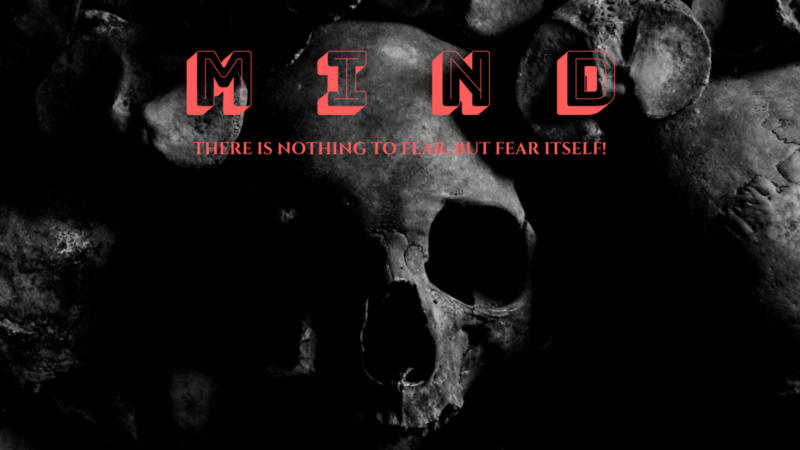 Cryptology believes that with HMS Cypher escape room ticking the cerebral box for puzzle difficulty and Insanctuary escape room taking you, ever so slightly, out of your comfort zone it is time that Cryptology Escape Rooms delved into the murky world of HORROR! In short this is the testing facility for the ‘Ministry in Neuro Design’. A secret private lab where we test the latest and greatest (most of the time) in neural gadgets. This latest test involves you and you are here to be a lab rat for a new neural implant. Unfortunately, we need to test this implant to it’s extremes and that means it will play on your fears. Don’t worry though, we almost never have issues during these tests, in fact 60% of the time it works every time. This new live escape room experience will be based out of our Eldon Street location in the centre of Barnsley across from the new Glassworks market and Library. I’m a bit of a muso, I learned violin and trumpet in school, taught myself guitar (and then bass) and drums. Drums are a tricky beast, so I’m now having weekly lessons. But there’s certain bands and/or albums that were synonymous with the creation of various Cryptology games. However, I cannot pin a song to Cypherdyne’s creation. This whole creation process is quite a blur, but once opened work for The Crypt started and I have definite recollections to Crypt-building and their first album My Head Is An Animal. So, that’s us up to date so far. What’ll be next?! Well, this is a quote from my primary school teacher, but I believed it back then, perhaps more so now. 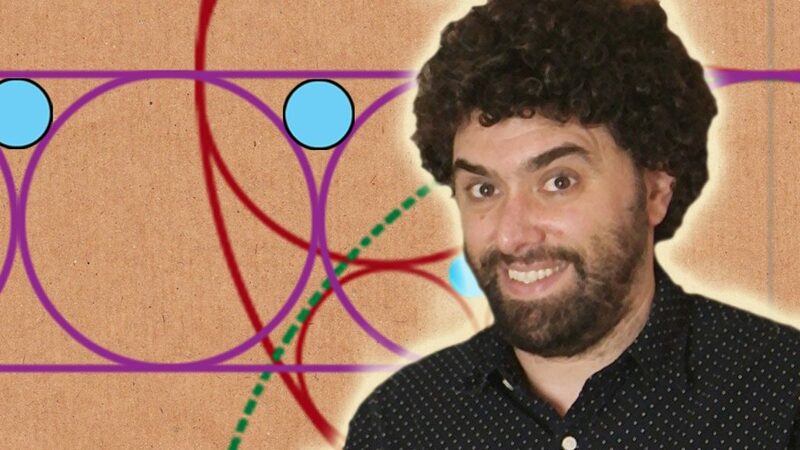 Over the last few weeks, I’ve become a little hooked with Numberphile on YouTube (It’s also based at Nottingham University!). Then this video happened, LOOK AT HIS ENTHUSIASM AND AWE! 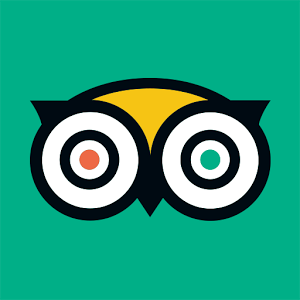 TripAdvisor definitely helps us escape rooms out, there is no doubt. I recall being number 41 of 41 fun things to do in Nottingham, and I oddly got a booking because they “wanted to try us out”. They had not even done an escape room before! Now, two years on, things have changed a little. It has been my intention to get a content-rich blog based on Escape Rooms and Cryptology for quite some time. As a business owner, every day is work-day, and you’re often juggling a lot of balls. The to do lists grow, you usually ignore their priority order, but I can now say that this (which wasn’t top of my list, silly Mark!) is now complete. You can expect to see blog posts from Mark and Simon (the owners of Cryptology Nottingham and Cryptology Barnsley) on their new attractions, and blog posts from all employees about things escapey and otherwise!